Love GroVia? 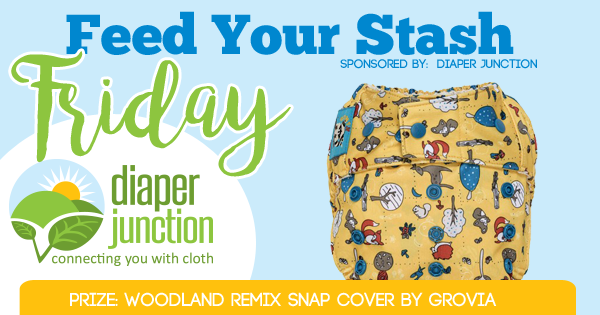 Enter to win a Woodland Remix Snap Shell! Enter to win this Limited Edition Woodland Remix OS Snap Shell in today's giveaway by using the Rafflecopter form below. Thank you diaper junction for this opportunity ? 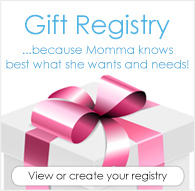 ?Amazing giveaway ? ?